This entry was posted on Tuesday, July 22nd, 2014 at 2:29 pm	and is filed under News. You can follow any responses to this entry through the RSS 2.0 feed. You can leave a response, or trackback from your own site. 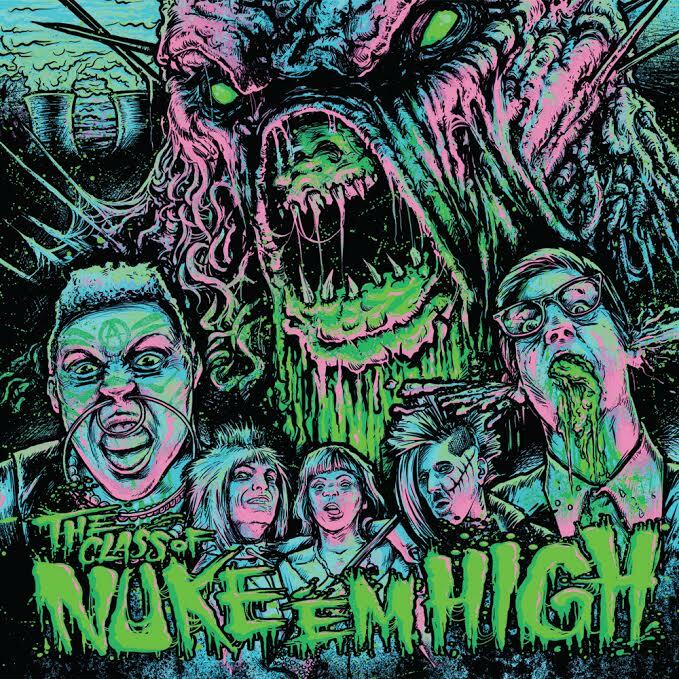 You are here : Home » news » 2014 » 07 » 22 » “CLASS OF NUKE ‘EM HIGH” SOUNDTRACK FINALLY GETS OFFICIAL LP RELEASE – NOW AVAILABLE FOR PRE-ORDER!